You all know how I love me some KBeauty, and if the beauty community is to be believed, a lot of people here in the PH do to! 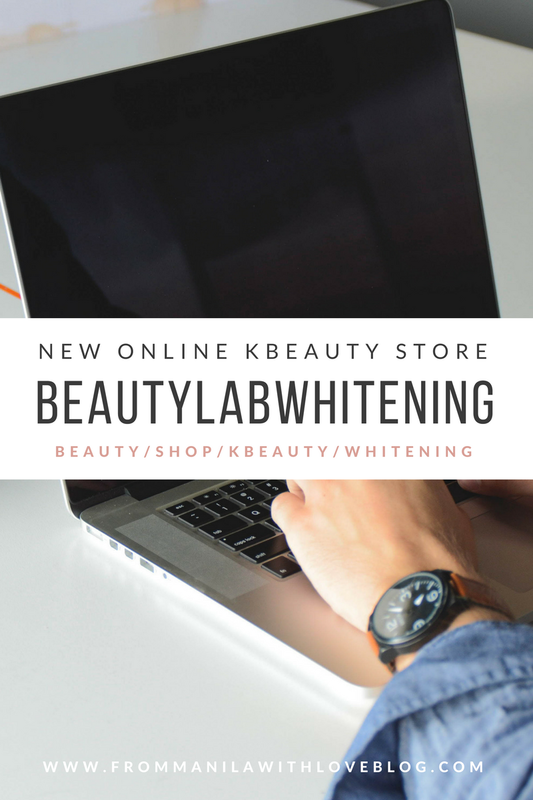 We already have a multitude of physical and online stores to satisfy our "Kutis Koreana Beauty" cravings, a new addition to the list is http://www.beautylabwhitening.com/. 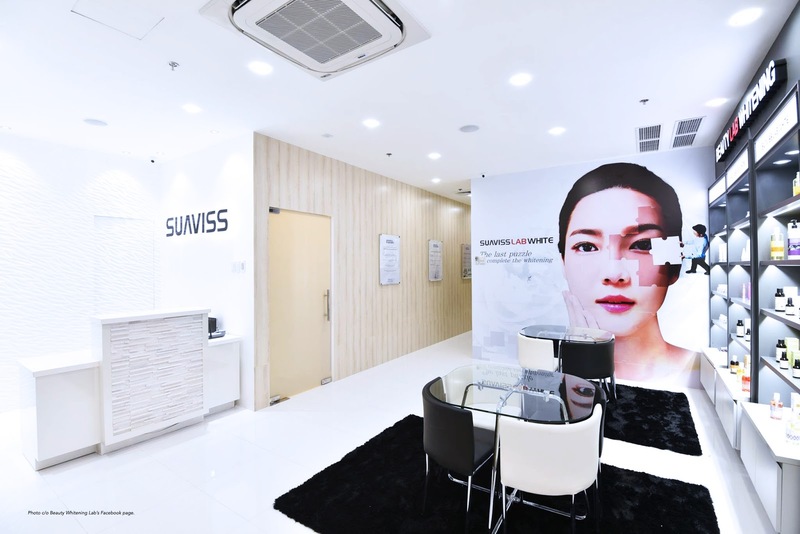 Hailing from Korea, Beauty Lab Whitening, as the name suggests is a clinic that specializes in simple and strategic whitening/lightening procedures for the face and body. 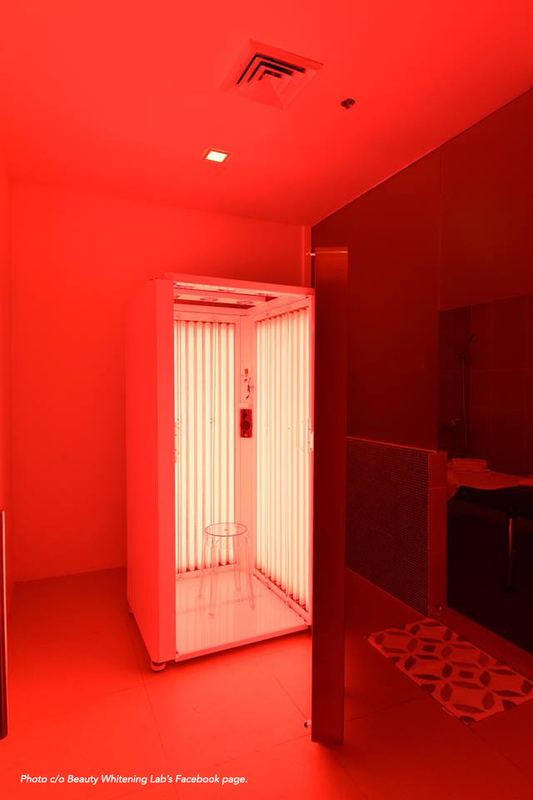 The most famous one being the "Red light theraphy" wherein you put their product on your skin and you go into something akin to a tanning bed (but vertical?) called the R-630 Collagen Machine and yes, they use red light. "R-630 COLLAGEN MACHINE - Activates the natural collagen cells in the skin. Gives the skin a healthy pink glow." Apparently this treatment is quite popular in Korea i.e. celebrities i.e. IU. 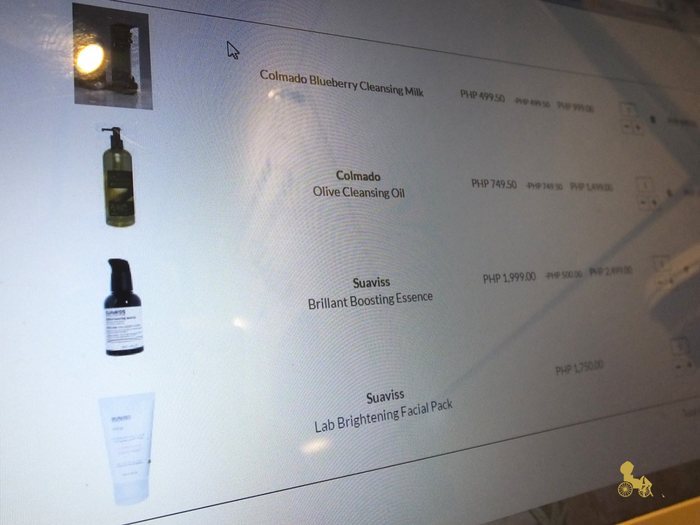 They also sell what they use in their procedures and kindly asked me to try their online store + some of their products. 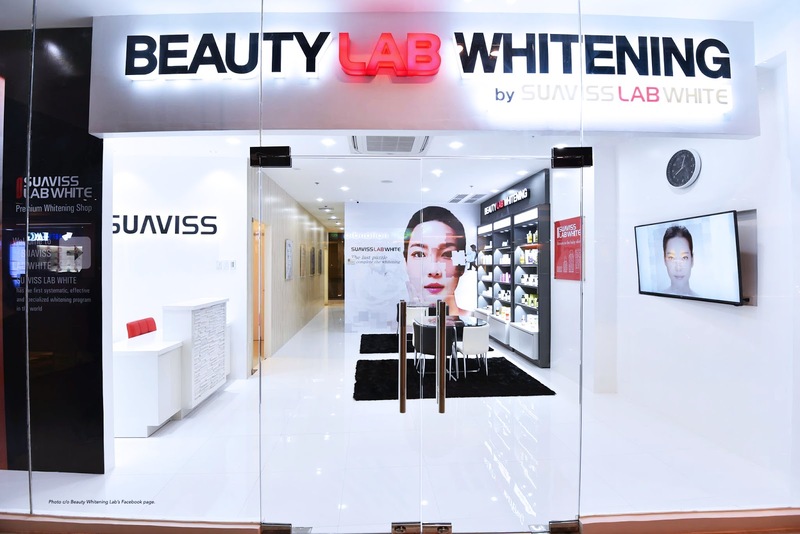 BeautyLab Whitening's skincare products claim to never use pigments, artificial fragrances or other artificial additives in any of their solutions. 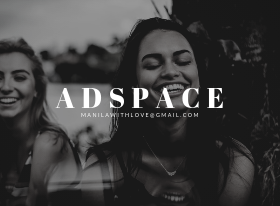 So all products have 95% natural and 5% functional ingredients, (according to them) which maximizes long-term benefits while minimizing side effects. What's better than KBeauty? KBeauty that uses natural ingredients! Here are some of the things I got from their shop. It was as quick and painless as with other online stores I've used. One caveat is that you can't check out as a visitor- you need to register and make an account. This can be an issue to some. Feeling good about my choices. I checked out. Then waited. But after a few days and the proceeding days after, they began to contact me thru text and call that my orders weren't in stock. After giving out alternatives I thought that was that but they contacted me again saying my replacements weren't in stock too. Miffed, I agreed to just get whatever was in stock. The products finally got into my hands, a week and some change, after going to their booth (near my workplace). This all could've been simpler had the website been updated with their available stocks. 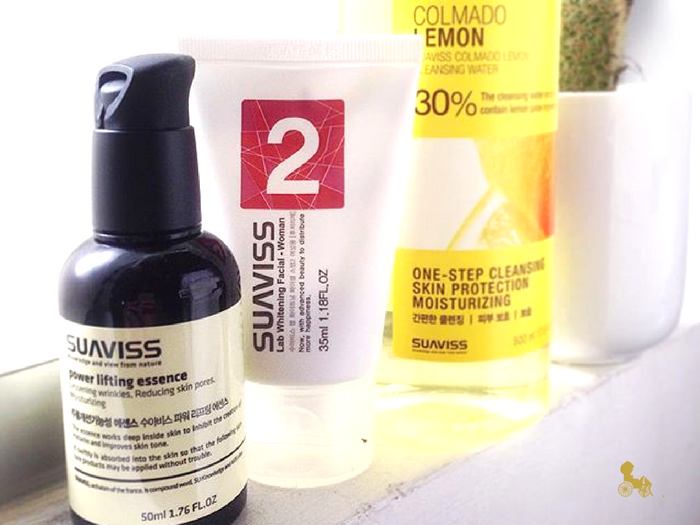 Cleansing water, Facial Lotion (2nd step) and Anti-ageing serum. All of which have some sort of lightening ingredient. The Facial lotion is specifically for whitening though. Have yet to try the serum as I still have 2 open. How many have heard of this treatment? Based on reviews and claims, effects are seen quite soon. As in after ONE session. 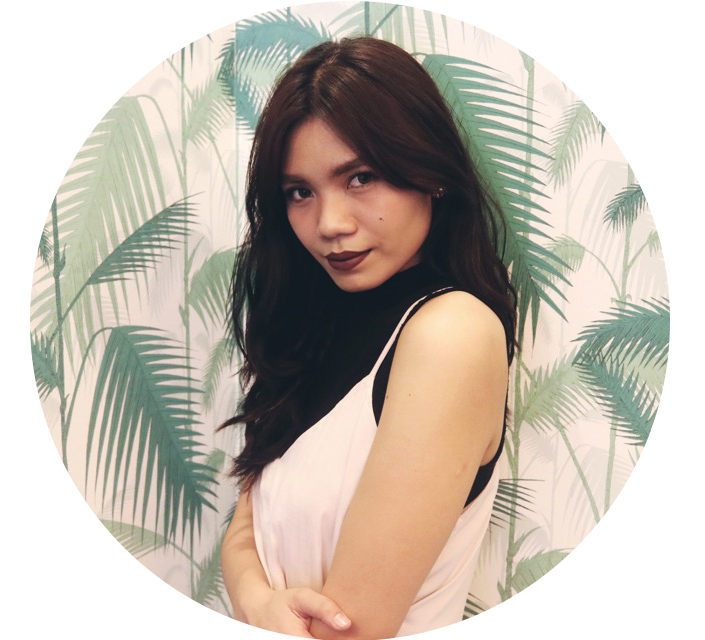 Follow From Manila with Love here!